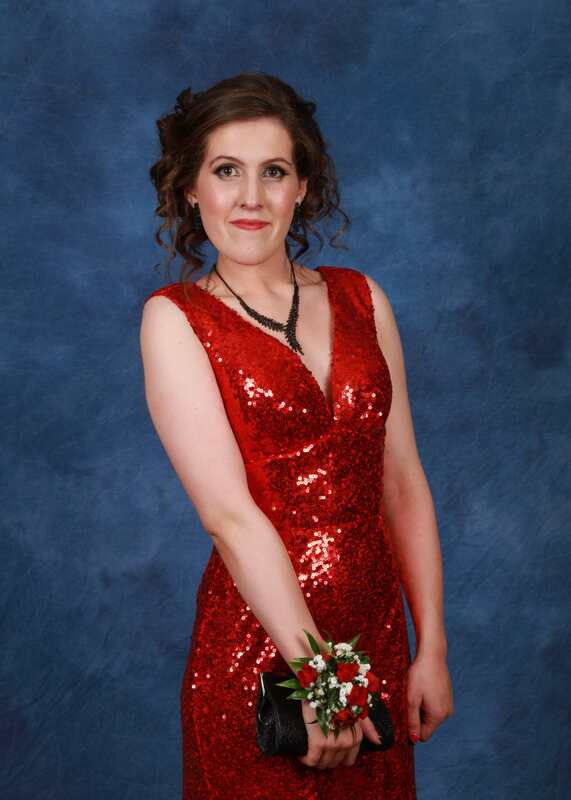 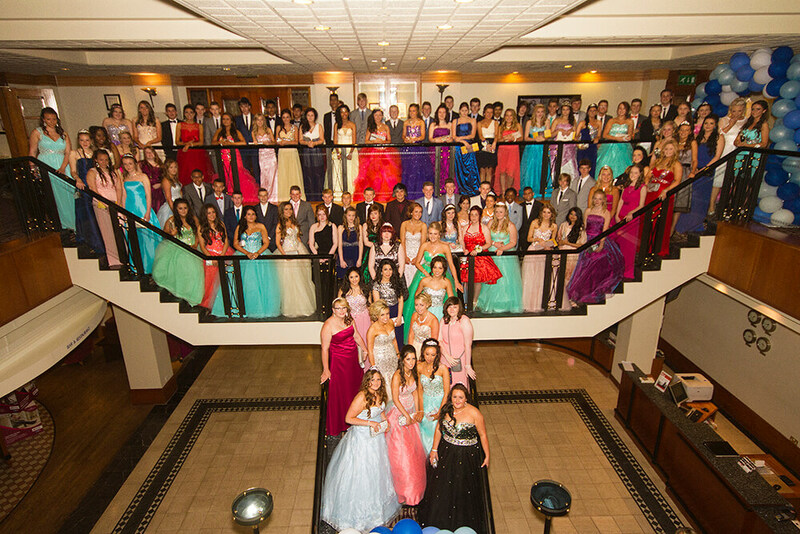 The Prom Night has become an important part of a students life… And as such we provide a fun informal photographic service, capturing the glamour, friendships and joy of the evening at student-friendly prices, with no hidden fees or costs to attend your event. 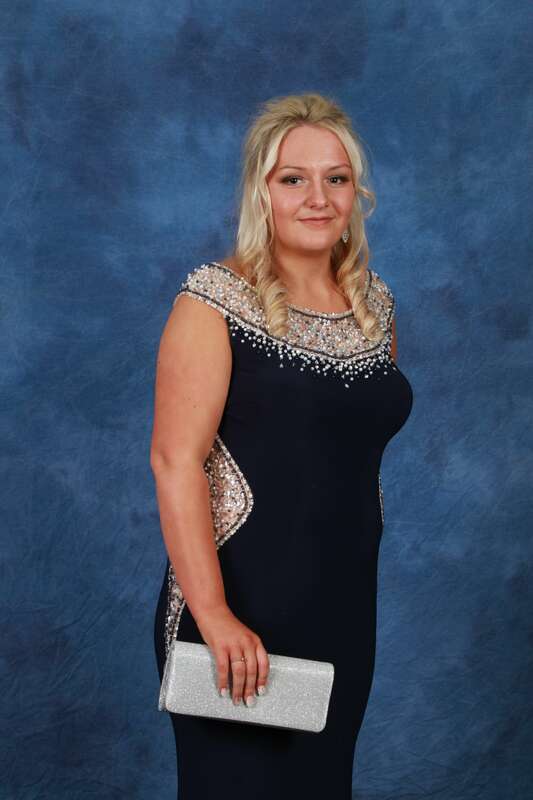 Photographs can be printed on the night or delivered within a few days after the event to your school, college or university. 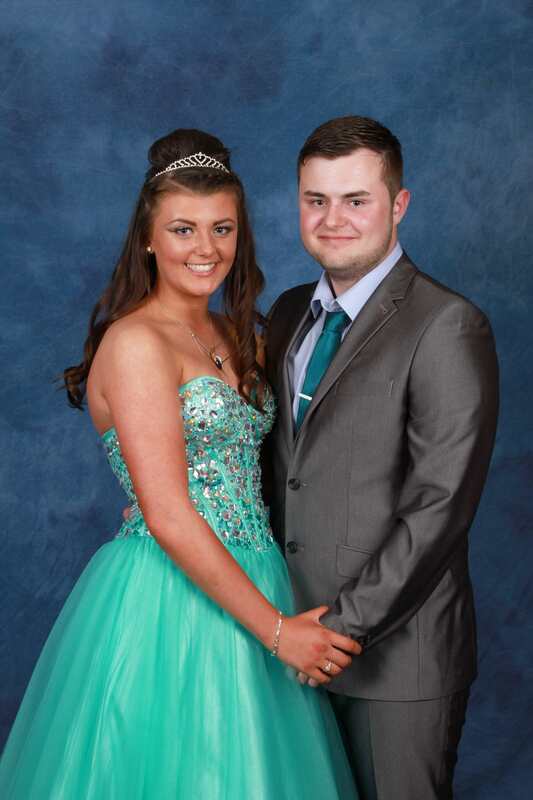 Prices start from just £5.00 with our pre-paid service for one 8” x 6” photograph or just £10 when you purchase 3 photographs at the same time. 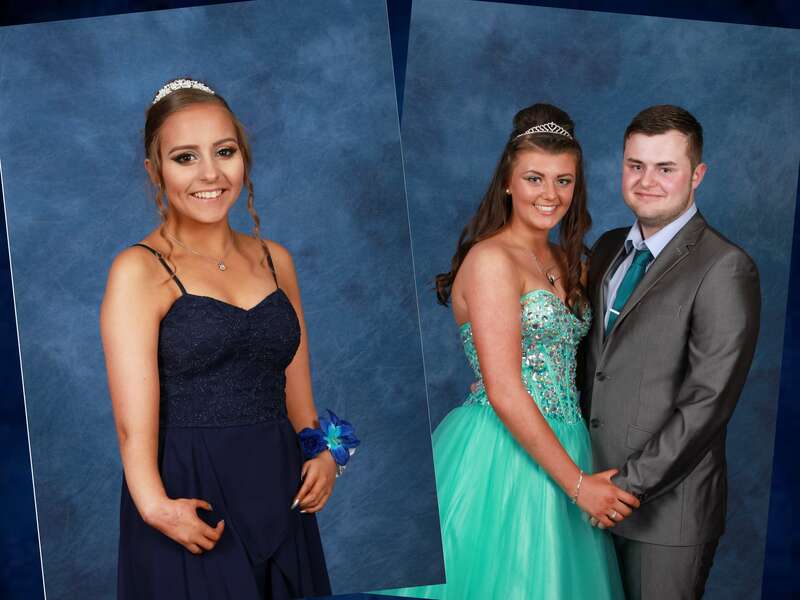 We also provide a CD of 50 reportage images taken on the night… Each student purchasing a print can have these free of charge when they purchase any of our print packages.